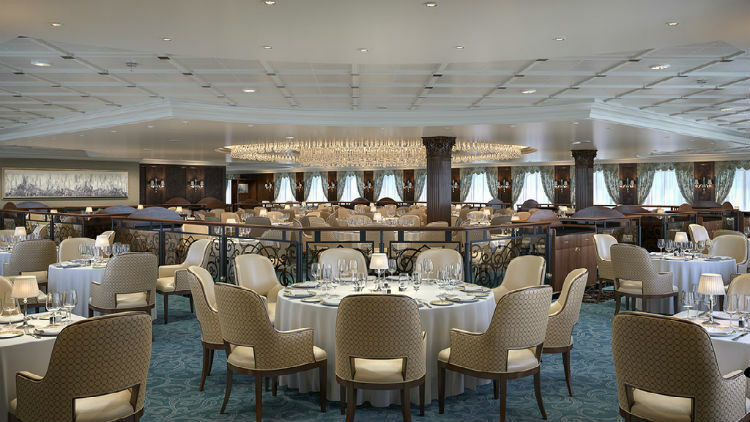 Earlier this month, Oceania Cruises announced an order for two new ships from the Fincantieri shipyard, to be delivered in 2022 and 2025. This new class will feature ships of 67,000 gross tonnes and accommodate approximately 1,200 guests. The ships will retain many of the popular design elements and signature amenities as seen on-board the award-winning Marina and Riviera ships, while affording guests an additional level of comfort, convenience and many new luxury amenities. 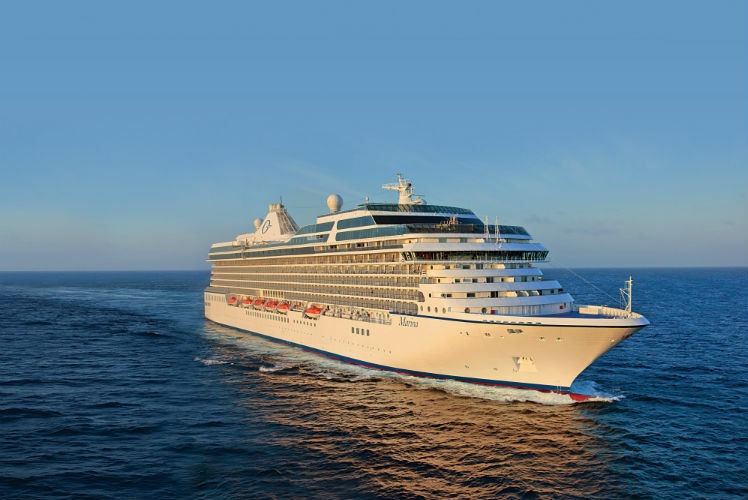 The ships are due to set sail in 2022 and 2025 and offer a whole new experience to enjoy with Oceania Cruises! We can’t wait to find out more about these ships and this brand new class. 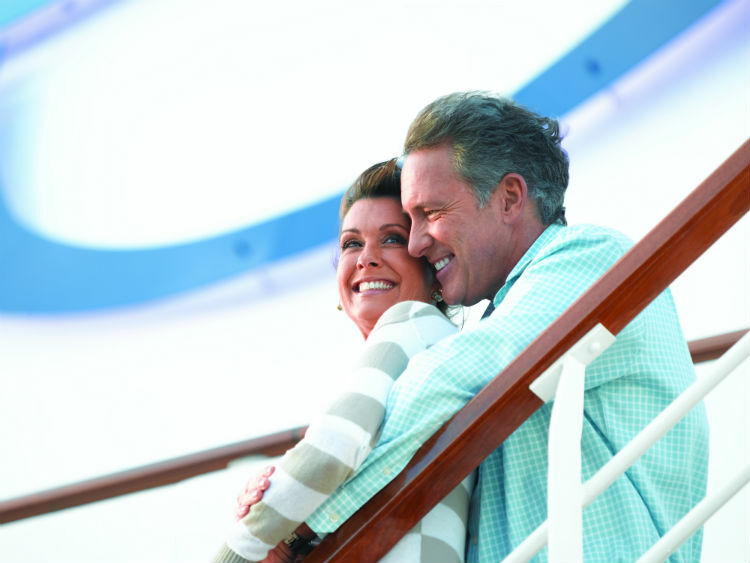 Have you sailed with Oceania Cruises before? Would you like to cruise on-board this new class of ship? Let us know in the comments below! I have cruised with Oceania many times on both Riviera and Marina and would be most interested in your new ship being launched in 2022. Please keep me informed. Many thanks. Hi Elaine, I have passed your details to our Cruise Concierge team who will be able to keep you informed soon as sailings on this ship are available. Thanks, Emma.